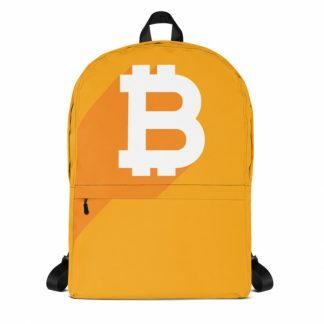 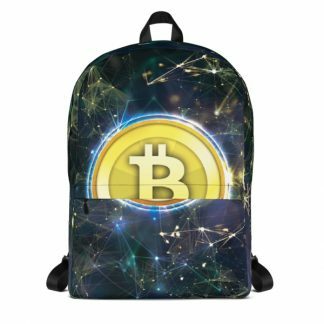 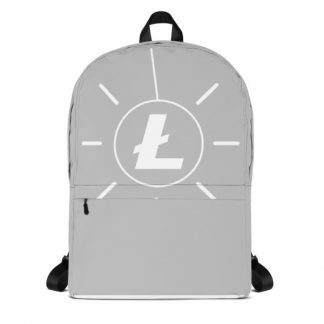 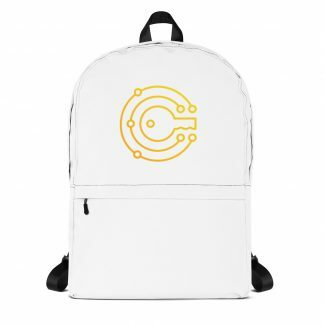 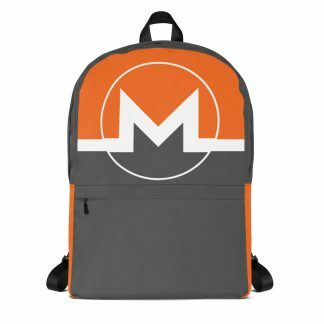 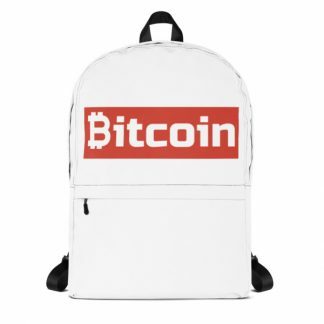 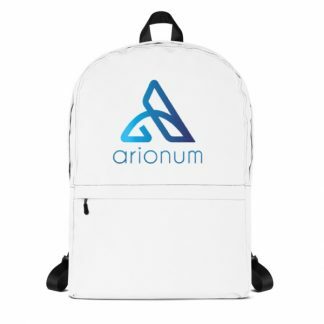 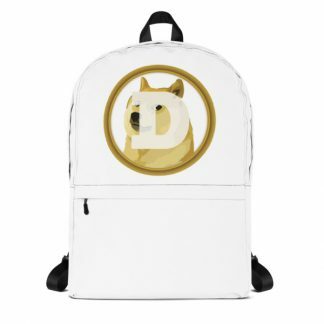 Let the world know your passion with our water-resistant crypto backpacks! 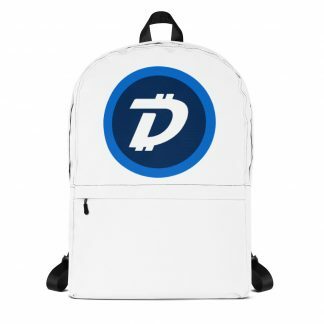 Featuring logos for all your favorite coins, these 100% polyester bags are stylish and functional. 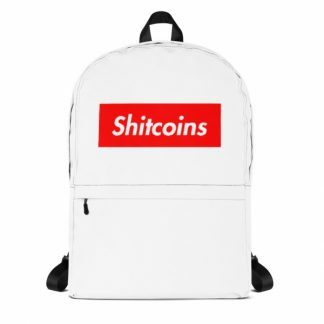 Piped inside hems, silky lining, and a soft mesh back combine to make these cryptocurrency backpacks a unique statement.